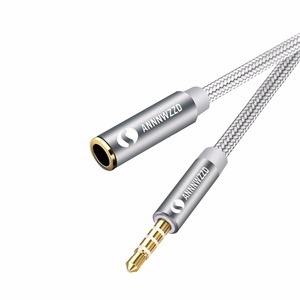 2" - 4" > 4" < 2"
, Ltd was approved to establish by Shenzhen Administration in 2005, with the R&D and manufactory located in Shenzhen, China. 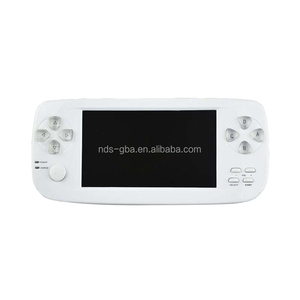 Based on the strong foundations of technical supports and industry supplying-chains, our product lines are including Game consoles and Game accessories. 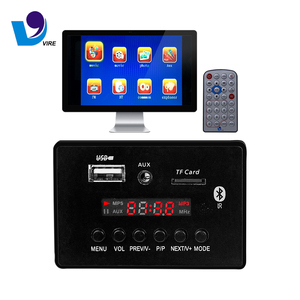 We pride ourselves that we have been providing various products to all over the world such as China mainland, Southeast Asia, Middle East, South America, North America, Europe and so on. 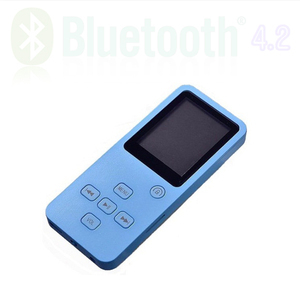 OEM X50 Sport BT MP3 MP4 Music Player 8gb Clip Mini Player No Fm No Video With Screen Hebrew Language Digital Player. 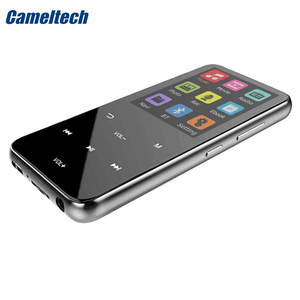 Shenzhen Liufang Electronic Co., Ltd.
Alibaba.com offers 363,003 mp4 player products. About 43% of these are data cables, 3% are earphone & headphone, and 1% are navigation & gps. 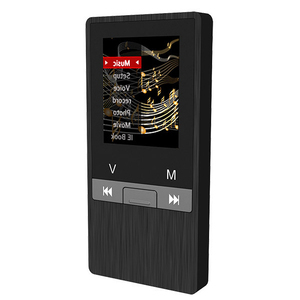 A wide variety of mp4 player options are available to you, such as bluetooth, touch screen, and voice recorder. You can also choose from 2" - 4", > 4", and < 2". As well as from 8gb, 32gb, and 16gb. 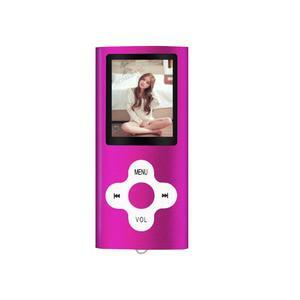 And whether mp4 player is black, white, or red / pink. 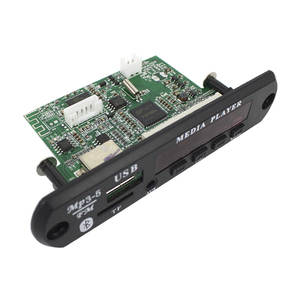 There are 360,512 mp4 player suppliers, mainly located in Asia. 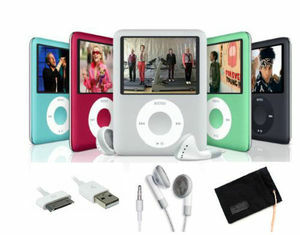 The top supplying countries are China (Mainland), Hong Kong, and United States, which supply 99%, 1%, and 1% of mp4 player respectively. 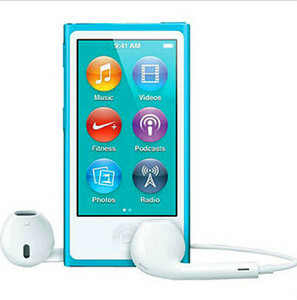 Mp4 player products are most popular in North America, Western Europe, and South America. You can ensure product safety by selecting from certified suppliers, including 61,397 with ISO9001, 29,838 with Other, and 10,340 with ISO14001 certification.